Launched in May 2013, MANGOPAY offers a FinTech payments solution for marketplace, crowdfunding platforms and collaborative economy players. Launched in May 2013, MANGOPAY offers a FinTech payments solution for marketplace, crowdfunding platforms and collaborative economy players. 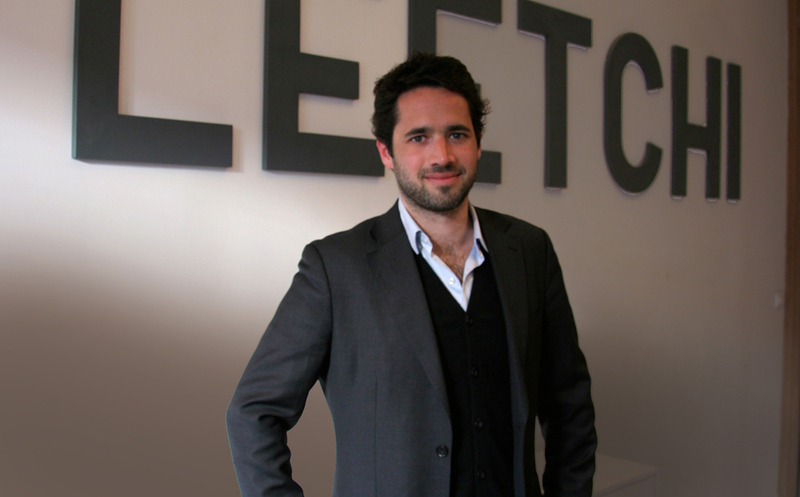 The business is part of the Leetchi grroup which runs the leading European online group payment solution, Leetchi.com. MANGOPAY chose to set up its headquarters in Luxembourg to develop the business and secure a financial service license to facilitate growth. Since its launch the company has handled 200 million euros per year worth of payments for 500 businesses across Europe.